easter is only 10 days away!... better hop to it! Here are three sweet projects from past issues of tickle to get you in the easter spirit! This little cutie was designed by Lauren from Molly & Mama for a gorgeous Easter inspired photoshoot that featured in issue 10. 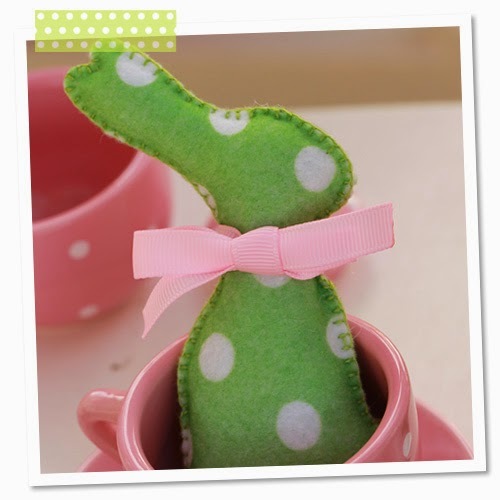 Easy enough to make with the kids, the pattern can be enlarged to suit... how cute would a teddy size bunny be to wake up to on Easter morning? 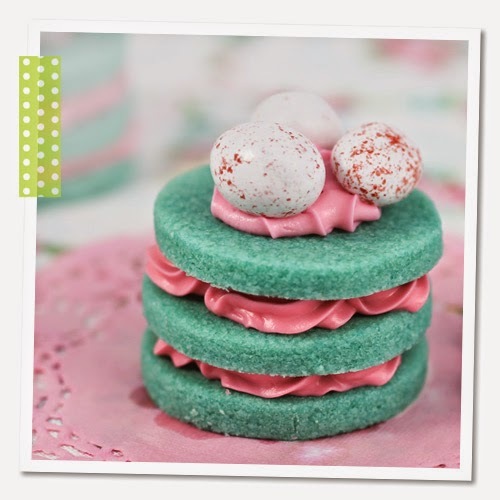 You can find the tutorial here in issue 10 of tickle the imagination magazine, just flick to page 142.
by sweet treats editor Linda Vandermeer. Wrapped in a little cellophane, these would make a gorgeous gift for teachers or work colleagues this easter. You can find the step-by-step recipe here in issue 10 of tickle the imagination magazine, just flick to page 36. 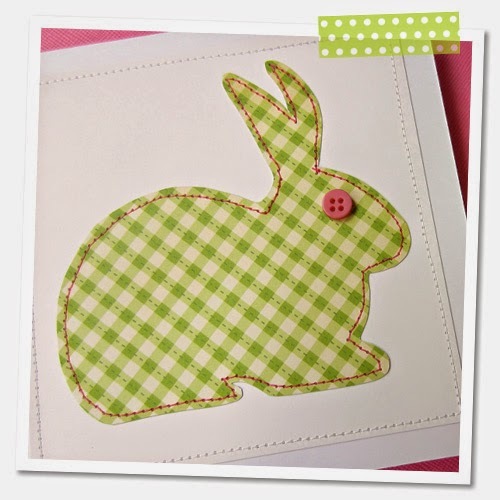 Machine stitch this adorable bunny artwork to give as a card or display in your home this easter.